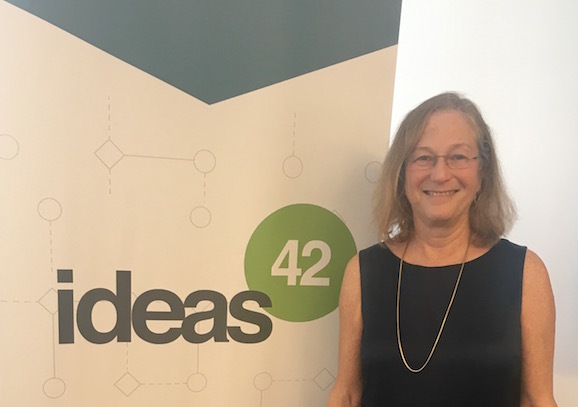 With the ideas42 Seminar Series, we invite leading scholars to share their insights and what inspires their exploration into human behavior. 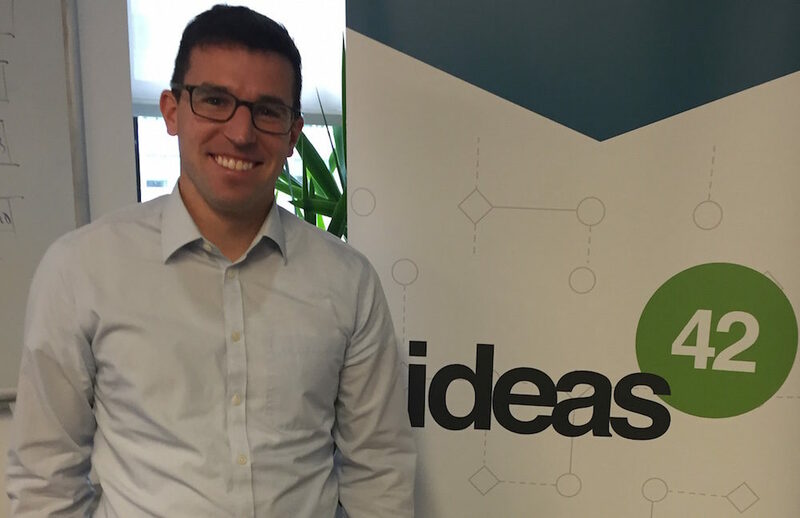 Our New York office was pleased to host William Elliott of The University of Kansas this week. William founded of the Center on Assets, Education, and Inclusion (AEDI) in KU’s School of Social Welfare. He is a … Read more. With the ideas42 Seminar Series, we invite leading scholars to share their insights and what inspires their exploration into human behavior. Our New York office was pleased to host Sandy Baum of the Urban Institute. An expert on higher education finance, she speaks and writes extensively about issues relating to college access, college pricing, student aid … Read more. In a long-anticipated move, President Obama announced a new College Scorecard to better inform prospective students’ college choices. 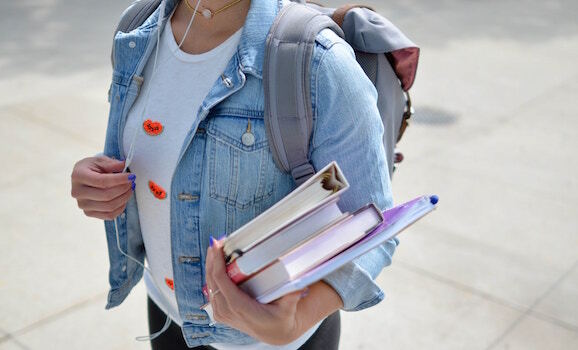 According to some estimates, 41 percent of students say they can’t find enough helpful information to make their college decisions. Our own work with low-income students revealed that in the absence of easy, useful information about college options, students often … Read more.